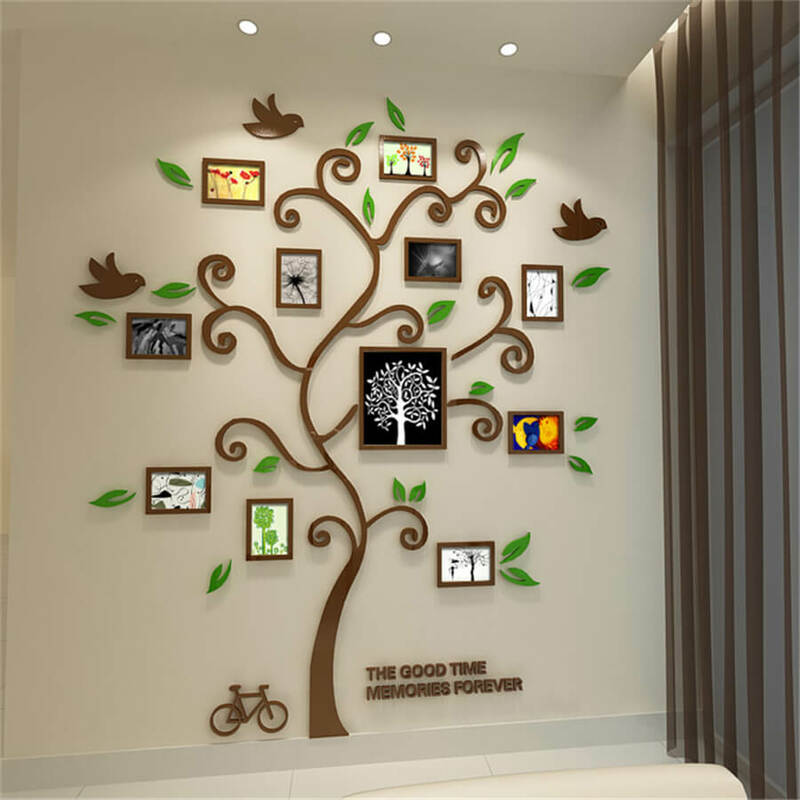 Decorations are the most trending things you can do for your home decor. 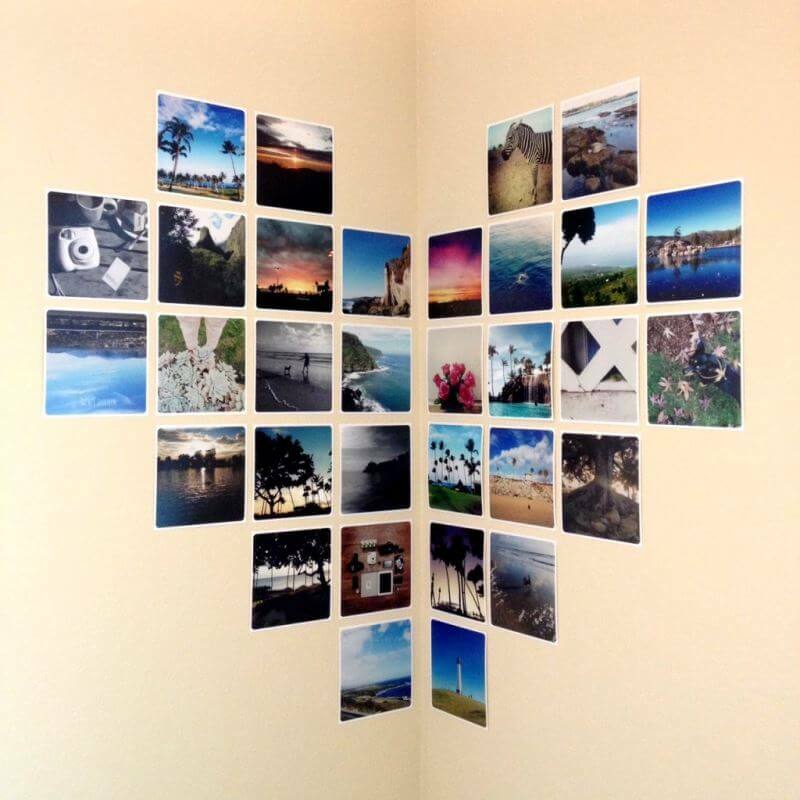 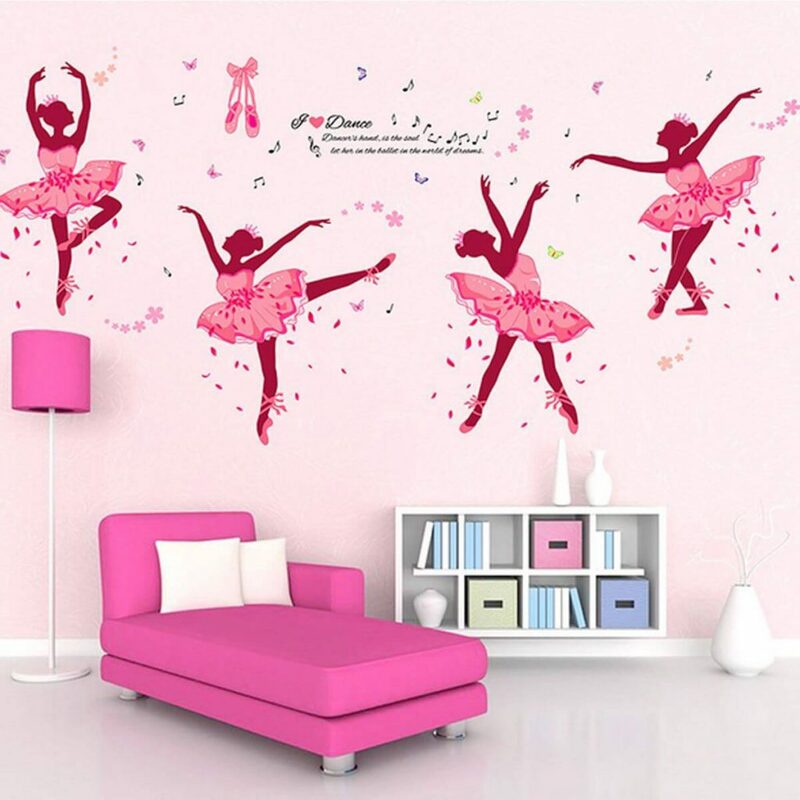 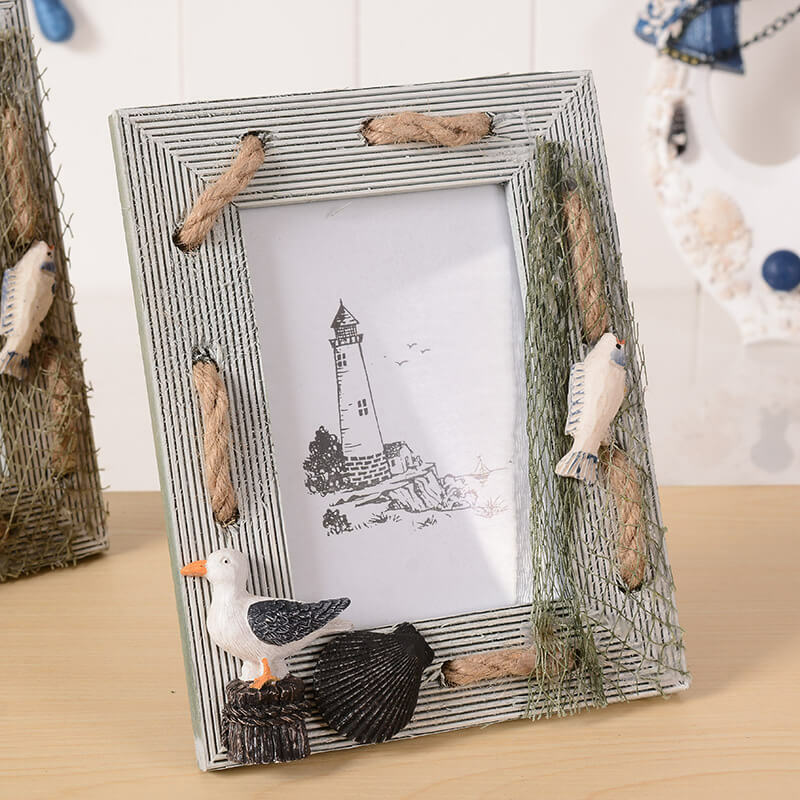 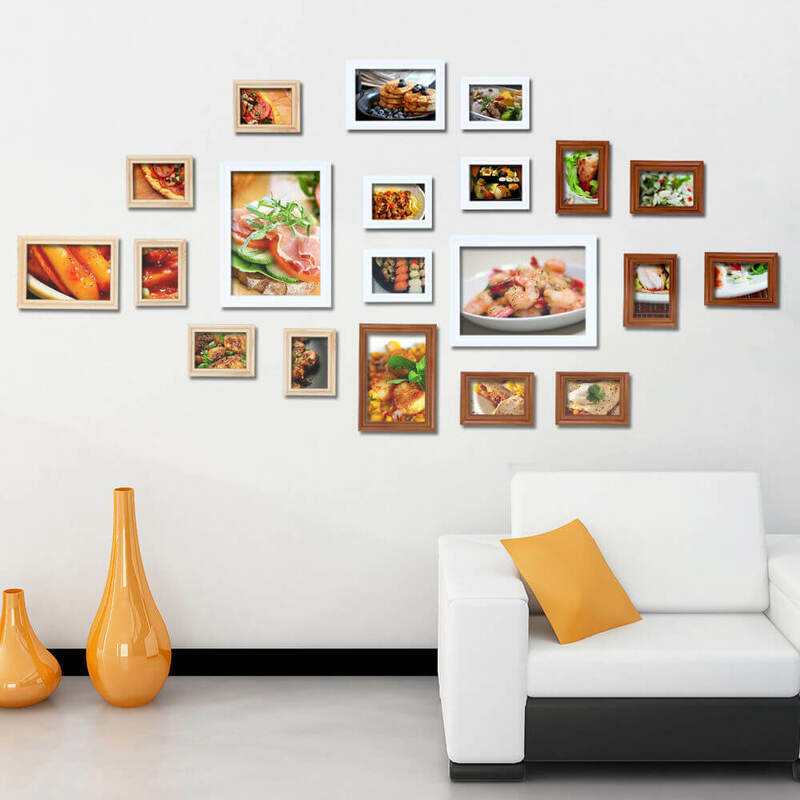 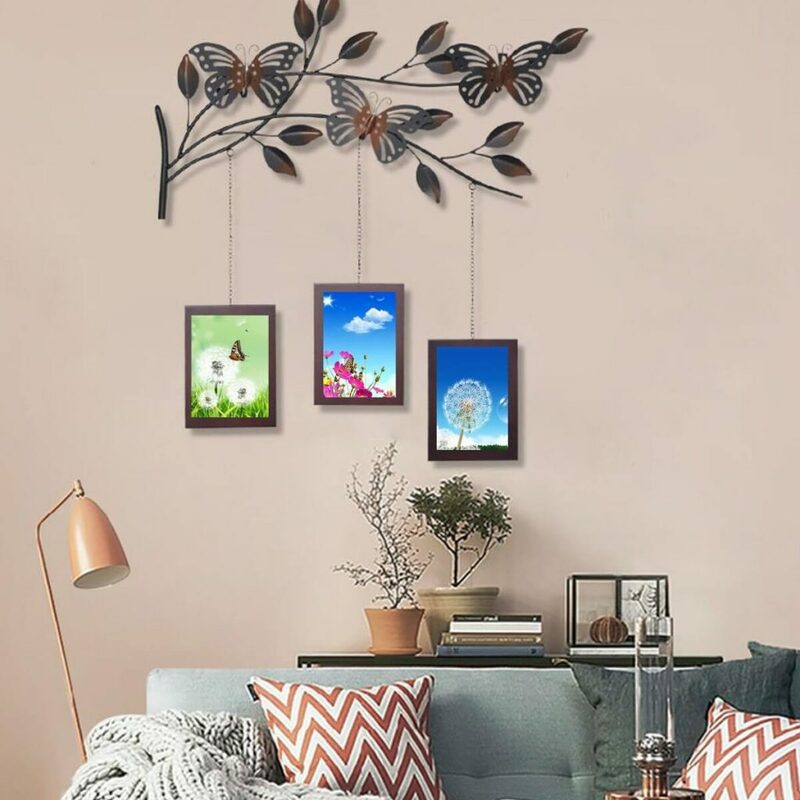 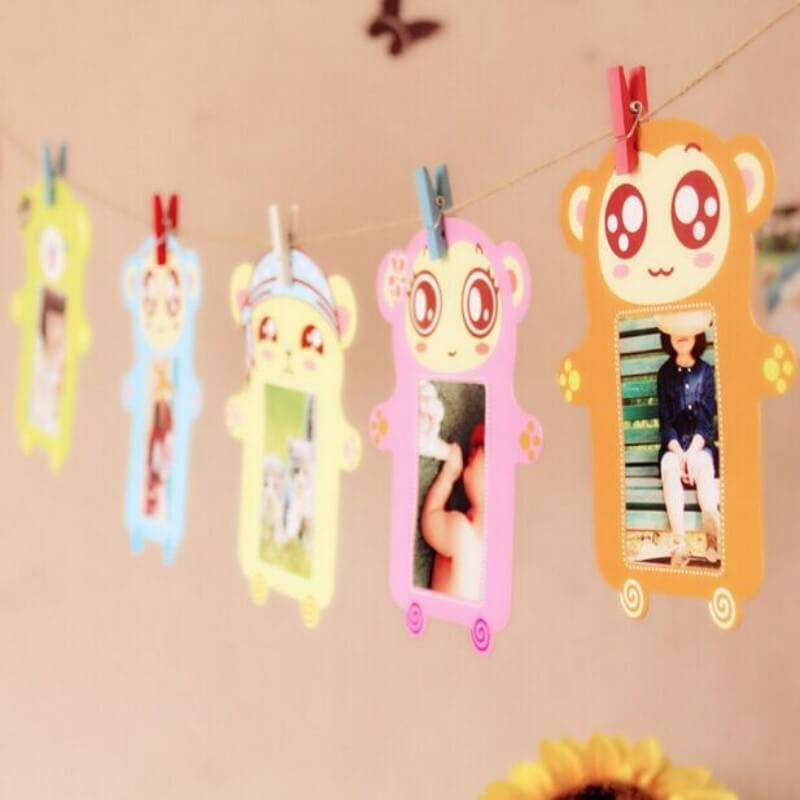 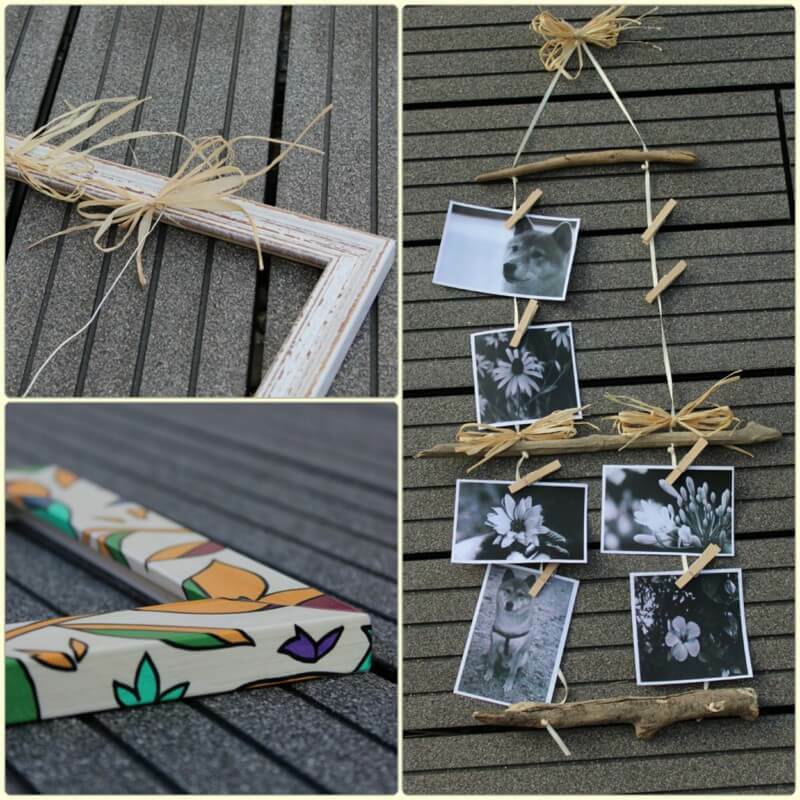 Photo crafts are something that can be mostly done by our own, here I have brought certain DIY photo crafts that can let you decorate your home very beautifully. 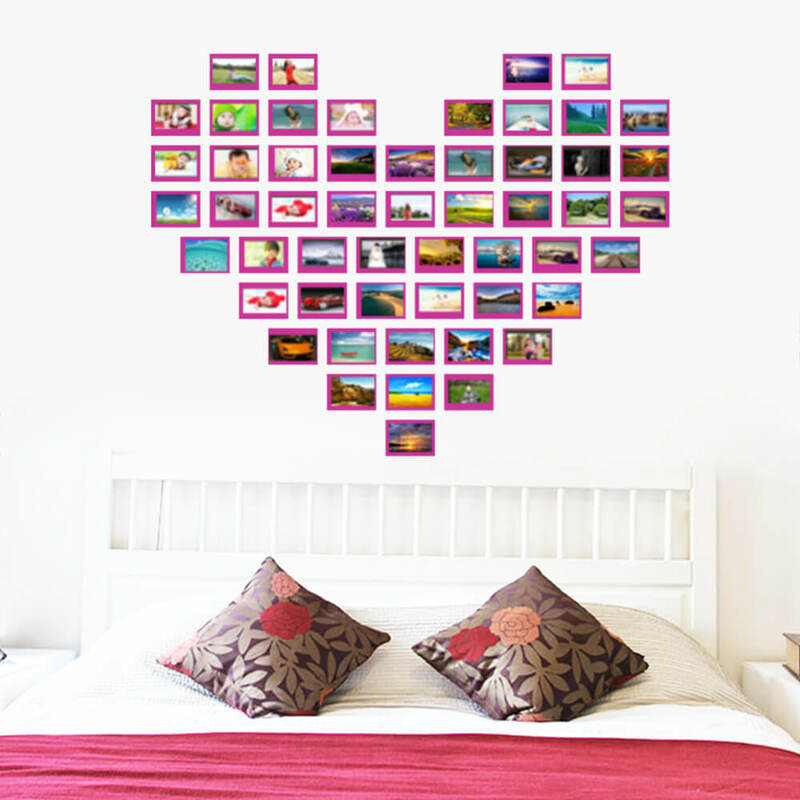 So, grab out your best pictures and learn this DIYs to decorate your home wonderfully!